Ho Ho Ho, the holiday season is fast approaching and as such shipments of Christmas puzzles have started to arrive. 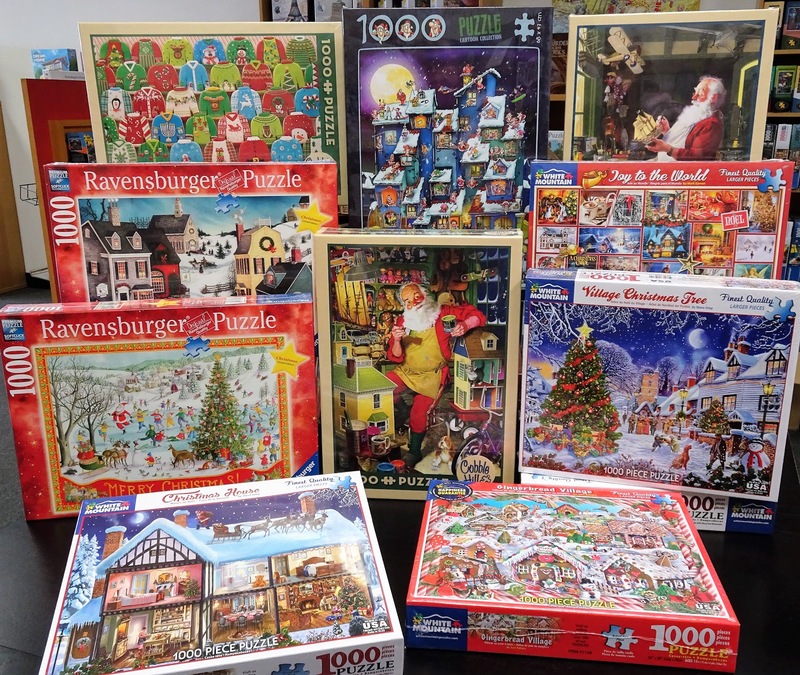 We have an excellent selection in a variety of brands that include Ravensburger, Cobble Hill, and White Mountain. Hurry in while supply lasts. Kids of every school key stage can benefit from personal development when learning new skills through the different sporting events. More young children will be motivated to participate in the brand new sporting activities when there is a high quality and appealing facility available for them to use Take a look at this.